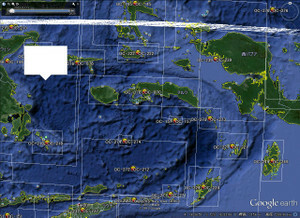 Din Ybeightrw Until now that is in Lembeh Island OC-236: YB8RW / P, YB8RXA / P, YC8UKJ / P, YD8TWV / P, YD8SVX / P, YD8UDE / P, YD8TWE / P.
Good News.. YB8BRI/P, YB8HZ/P and YB4IR/8 will QRV together from OC-145. 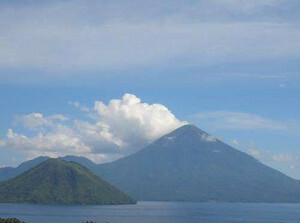 We have plan QRV in Ternate Island and also in Tidore Island. Joppie YB8XM, Martin YB8VM and several other operators will also activate new IOTA OC-273 from Watubela Island. 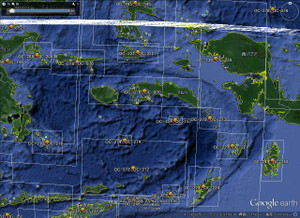 The time is not fixed yet, depends on the ship availability, but expected to be performed in the last week of this January 2014. 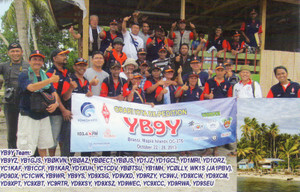 YB4IR kicked off 2014 to a good start with an announcement of an operation from TIDORE, part of Halmahera Group, OC145, next month. 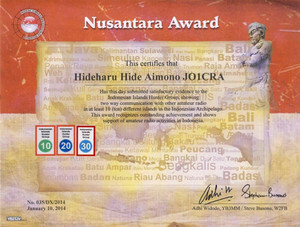 This is a NEW ONE for Nusantara Award, as in the past I am not aware of any operation from Tidore, there had been operations from Ternate island. 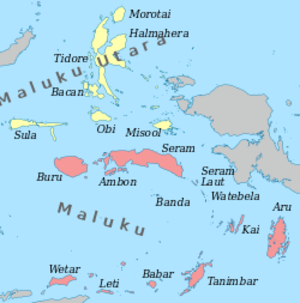 None from Halmahera as well. Thank you Imam. 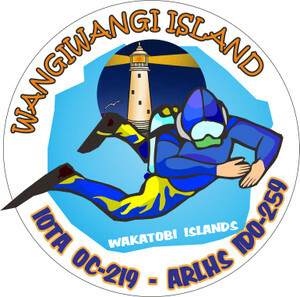 YB3MM and YF1AR will go to Wangiwangi part of Tukangbesi Islands OC219 at the end of March in to April this year. Last and only operation was YB8ZY back in 1997. 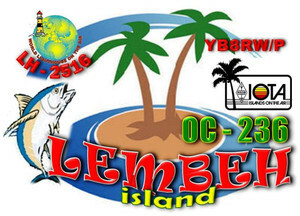 YB3MM Adhi is still eyeing Masalembo island OC250, hopefully it will happen soon. Last operation was 8A3M, quite a while ago. He will try to operate from a different island. A group of operators are planning to operate from Rajaampat part of Irian Jaya coastal OC239 hopefully in Febrruary. In the past Bantata and Waigeo islands were active. 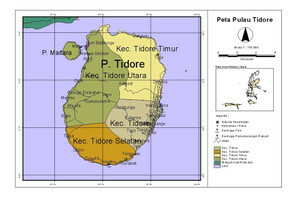 I am KMFC on Tambelan and South Natuna, hopefully it will happen in spring 2014. I am in communication with John YB5NOF on a regular basis. But watch out for a NEW IOTA activation fairly soon. The operators will make a formal announcement tomorrow. Some of you on the reflector may know about this because of your involvement in IREF or GDXF, or because you are Col...hi.. Please respect the operators request to keep the details until tomorrow. 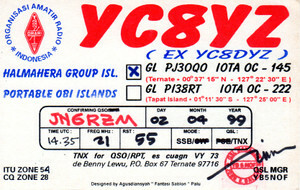 as to inform for you that YB9Y All QSL requested has been sent already to EU USA AF SA and several JA.... We have sent it all by post .... please be patient...as Jel YB1GJS said ( QSL Manager of YB9Y ). use Company envelope is must better. 3. If you send direct QSL with SASE make sure your SASE is safety. 4. 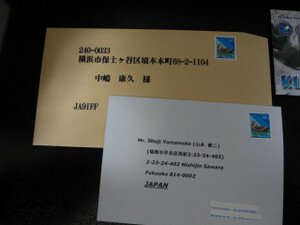 Make sure your write the address is correct ( See in QRZ.com ) email to them if you would like to send direct QSL. I am sorry to write this, 'cause you know what I mean..... ( the post In Indonesia ). Work assignment took me Corpus Christi for a day, reservation is made at Mustang Island State Park and if WX permits I may be on the air Thursday PM-Saturday AM January 23rd-25th. Far from rare IOTA, but it would be fun to experience TX propagation. 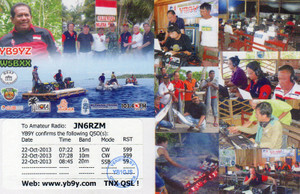 will operate/W5 and QSL via N7RO. CU SOON! Thank you very much for your email! I will look for your call! Hope propagation will be good. Sorry, not much activity lately, lots of work. 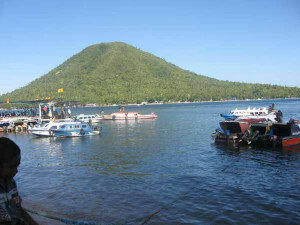 LEMBEH ISLAND OC-236 - LH#2516 WLOTA -- QRV : 29 JANUARY - 01 FEBRUARY 2014 by : YB8RW/P with Team & QSL Mgr : YB9BU. See u on the air. AS - 033 is very difficult to get approvals for any kind of radio activity. 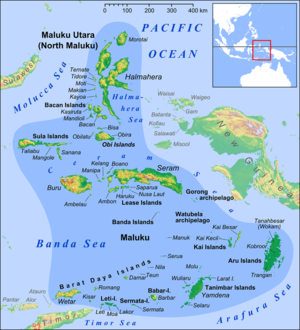 Most of the islands in the Nicobar chain are off limits either due to ecological or military reasons. AS -096, 161: have been activated earlier but some years have passed since those activations. Definitely a case for re-activation. Remains to be seen who, when, how! Sacrifice Rock is dangerous. AS- 178: not much information available to say if it can be done or not. AS-179: off limits. 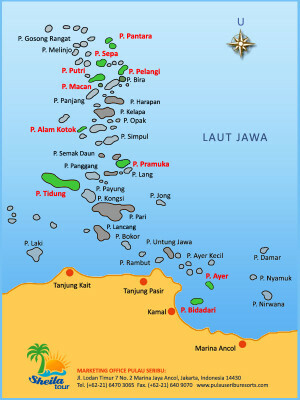 Military zone. AS-176: hmmm! We went to AS 175 but that was still easy as it had AC power. This one does not, which means excess weight due to generators. But makes a case. If plans are made, you shall definitely hear it here. Jim: It really isn't that hard to work and confirm VU compared to what it was, say, 12-14 years back. There are quite a few well equipped stations QRV from here. You need to watch their operating patterns. Getting QSLs can be challenging still but best if you chase those who are on LoTW. VU-0020 SWL Viswanathan is an OT. I think he has over 300 confirmed. Very good QSLer. Maybe it's your QTH if not your antenna? We can discuss offline and not clutter the group. I would like to use this opportunity in order to encourage everyone who has activated IOTA groups during the Marathon (2012 and 2013) to apply for the awards available for this anniversary event. The IOTA Marathon rules can be found in different languages at http://www.rsgbiota.org/marathon/. While the application deadline is Feb 28, I would appreciate if submissions are made at the earliest convenience. 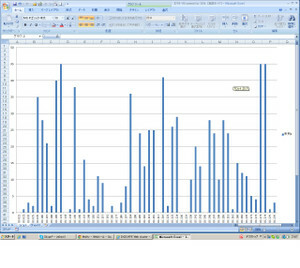 This would allow us to even the workload over the next weeks, and announce the results more quickly after the deadline. - Multi-operator category is not open to individuals, but to teams. A different team composition triggers a different entry in this category. - Team members can claim points towards their participation in the individual operator category if they made minimum 100 QSOs. If they remained on the island for the entire duration of the operation, they will receive the same number of points as the team for the IOTA group activated. 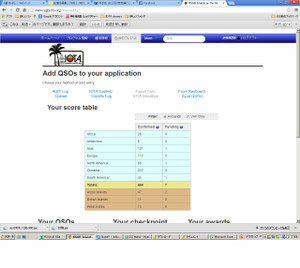 Bonus points are calculated based on the number of QSOs made by the team divided by the number of operators which made minimum 100 QSOs. Group and bonus points are proportionally adjusted for members who didn’t participate at the entire operation. - There is no difference in score between an individual operator and an operator who is part of a team for a similar performance. 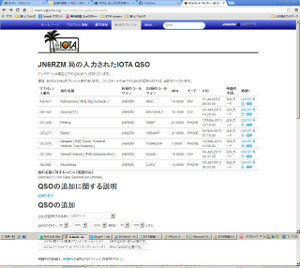 Example: an individual operator making 1800 QSOs from a 20 point IOTA will receive 22 points. One member of a team of four operators using a group callsign and making say 1800 x 4 = 7200 QSOs from a 20 point IOTA will also receive 22 points. Finally, in case of several operators using their own callsigns during an activation, the operator who makes 1800 QSOs from a 20 point IOTA group will also score 22 points. 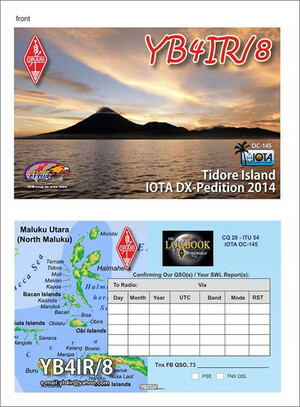 - In both individual and multi-operator categories an IOTA operation will receive points if it consists of minimum 100 QSOs, and the duration between the first and last QSO was at least 10 hours while the operator didn’t leave the island. - If the operator left the island and then returned, maybe several times, each of his stays is considered an independent operation and each operation is subjected to the above minimum QSO and time requirements. If the minimum requirements for one operation are not met, its QSOs and time can be accrued to subsequent operations in order to fulfil those requirements. 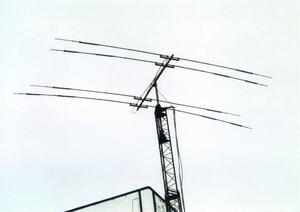 - Once the QSO and time requirements are met and the operation or accrued operations scored, any future operation from the same IOTA will be independently assessed if the difference in time between the last QSO of the preceding operation and the first QSO of the new operation is minimum 28 days. If not, the new operation will be accrued to the previous operation for possible additional bonus points. 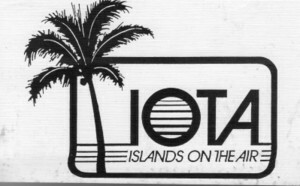 - Permanent island residents can only obtain points for that IOTA group once, whether they operate their own station or any number of special events as part of multi-operator teams. However, they can accrue QSOs from all these towards bonus points. The maximum number of points they can claim during the Marathon for that IOTA is 10 for more than 5000 QSOs. I am looking forward to receiving your activator submission! 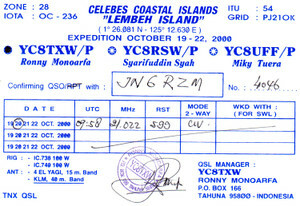 Many thanks for the validation material you sent regarding your operation as YB8V from Banda Besar Island, OC-157. Everything is OK and we will accept your cards subject to our normal requirement that the island name is printed on them. 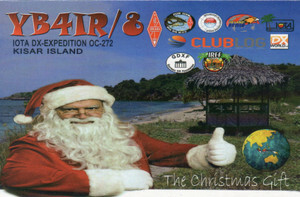 Congratulations on the 1287 QSOs from 91 DXCC. I am sure you made many IOTA chasers very happy. 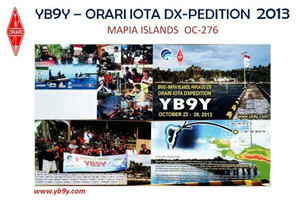 The 2012/2013 IOTA Marathon finishes at 2359 UTC on 31 December 2013. We hope that everyone had a great time. IOTA Management has appointed Cezar, VE3LYC to chair the Marathon Referee Board. He is joined by Dan, W4DKS, and Bob, K3EST as Board Members. We are finalising the website over which electronic logs for the Chasers Marathon should be submitted - details will be announced shortly. In the meantime entrants may wish to prepare as follows: the log should contain only contacts with IOTA stations. 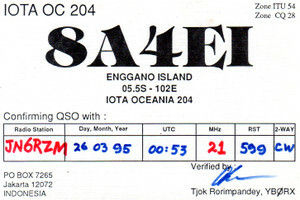 Each QSO must include a full IOTA reference number, such as EU-005 or NA-001. It is recommended that logs be uploaded in ADIF (.adi) format, similar to that requested by ClubLog. However, a log prepared as an Excel spreadsheet will be accepted. Paper logs will not be processed. Any questions should be sent to iota.chaser@gmail.com. 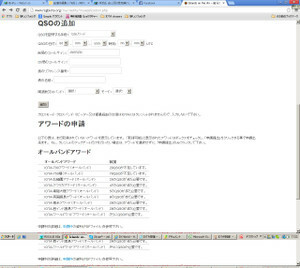 Cezar will monitor regularly the email addresses mentioned in this and the following News item. 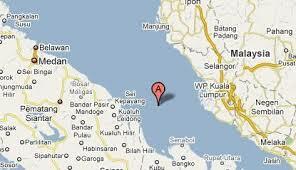 Budi, YF1AR plans to be again active from Payung Besar OC-177 between January 11-14, 2014. QRV on 40 and 20m. 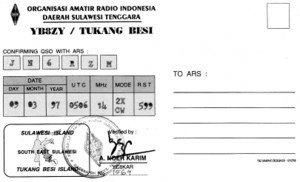 Note: Budi was QRV from OC-177 in October 2013. Last night I had a call with Kadek YB9BU. 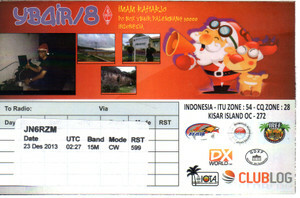 Kadek explained that the QSL card of YB8S is not arrived yet. 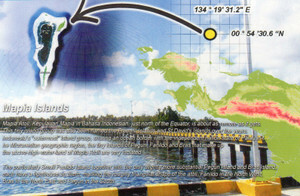 Now the card is otw between Italy and Indonesia. And due to high traffic during Christmas and New Year, it will also a little bit delay. 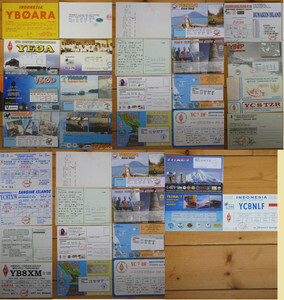 For QSL card of YB8V, photos and other information just sent to printing company. 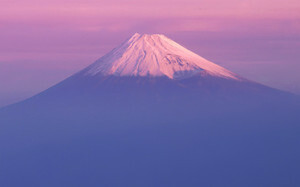 It will also take several weeks until completion. He asked everyone to wait. BTW, Kadek's health is better now. He is still in parent's village, and will return to Singaraja on Monday and will restart QSLing. Happy New Year and 73.